Buy The Sims 4 Get To Work Expansion Pack For Only $29.99 on Origin!!! Limited Time Offer!!! 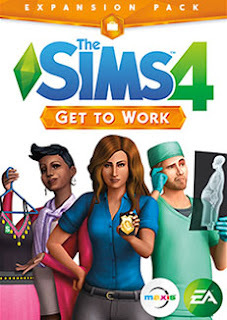 The Sims 4 Get To Work Expansion Pack is one of my most favorite expansion pack not only for The Sims 4 but also in the whole Sims series.Origin gave an offer today for The Sims players to buy The Sims 4 Get To Work Expansion Pack for only $29.99 instead of the regular price $39.99.Thus you can save 25% on The Sims 4 Get To Work buying on origin now. Go to the EA Origin store website to grab this deal.This offer is for a very short time only.So better not to miss the deal. 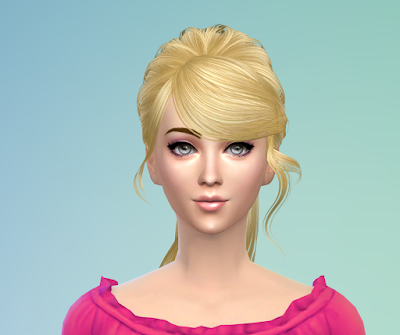 However,if you miss the above EA Origin deal anyhow,don't feel bad,the following Amazon offer to buy The Sims 4 Get To Work Expansion Pack for $29.99 is also available for the whole September,2015.Click the Shop Now button below to go to Amazon store to buy The Sims 4 Get To Work Expansion Pack from Amazon.